In this volume, John Calvin provides an engaging commentary on the book of Isaiah. Like many Reformed commentators, Calvin takes an allegorical interpretation of many passages. 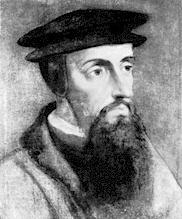 Always an apt commentator, Calvin frequently offers his own translations of a passage, explaining the subtleties and nuances of his translation. He has a penchant for incorporating keen pastoral insight into the text as well. He always interacts with other theologians, commentators, and portions of the Bible when interpreting a particular passage. 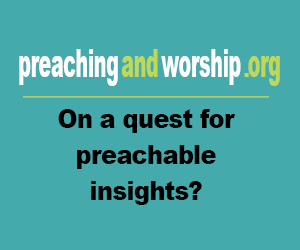 Calvin's Commentary on Isaiah remains instructive, engaging, and lively. This volume contains Calvin's commentary on chapters 17 through 32.